Lavender essential oil is one of the most complex naturally-occurring plant oils, rich in linalool, linalyl acetate, terpenes and other organic molecules. Besides its wonderful fragrance, centuries of documented experience along with modern science have established Lavender essential oil's many naturally-occurring properties. 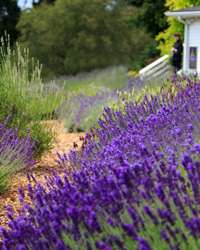 Each of these naturally-occurring properties, alone or in combination, has contributed to lavender's extraordinarily broad and enduring range of uses in everyday life. 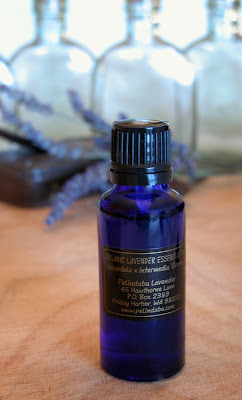 Note : Lavender essential oil is one of the few essential oils that can be safely applied directly to the skin.